While working for Apple in India has always been a dream for Indian techies, the recent surprising turn of events speaks otherwise. Apple’s micro-chip architect for iPads and iPhones has decided to jump ship and join search engine giant Google. According to media reports, the Indian-origin engineer Manu Gulati will be playing a key role in building their upcoming flagship Pixel phones. A report in Variety mentioned that Gulati had been spearheading Apple’s chip development and has now joined Google. After a long stint of 8 years, Mr. Gulati who is a resident of San Fransisco Bay Area announced the job change through LinkedIn. His profile now says that he has taken the position of SoC Architect for Google. The CNBC reported that he served long and well with the tech moguls and has more than 15 Apple patents related to chip design under his belt. And now Google plans for him to play a significant role in building their processors. In fact, one of Gulati’s patents includes a hardware-based security for Apple Pay that securely stores a user’s fingerprint on the iPhone. Google is taking Pixel smartphones seriously and would be investing more funds and effort to beat market leaders. Therefore the expansion of the team of chip experts so that the can rely on themselves for chipsets in the future. Since Gulati was instrumental in Apple’s bid to build custom chips for iPhone, iPad and Apple TV. At the initial stage, he was responsible for the A4 and A9 chips that powered the 2010 iPad. As of yet, Apple has been building their processors for their smartphone, but Google does not and plans to do so shortly. For instance, the latest A10X chips of Apple are developed in-house instead of by companies like Intel or Qualcomm. And currently, Google’s Pixel and Pixel XL smartphones has Snapdragon processors supplied by Qualcomm. Google plans to stand out in the smartphone market. Pixel will be the first smartphones with Android OS to have a home built microchips, unlike other smartphones in the market that run Android on Qualcomm (QCOM, -0.92 per cent) chips. And with the help of the new hire, they can make it possible. As for Apple (AAPL, -0.98 percent), Gulati’s exit has been seen as a setback. There is numerous chip related Apple patents where he has been credited as the inventor. According to his LinkedIn profile, Mr Gulati is now Google’s lead SOC architect who stands for the system on a chip designer. Mr. Manu Gulati comes with over 27 years of experience in the industry. According to his LinkedIn profile, he has also worked for nearly 15 years with microchip tycoons like AMD and Broadcom. While it comes as a significant blow to Apple, Google now hopes to accomplish an edge over other companies in the industry with Mr. Gulati rooting for their team. We can only wait and wonder how this is going to impact the business of Apple in India and the world. The CNBC report also said, “Apple filed a total of 15 chip-related patents that credit Gulati as one of the inventors. Some of these filings describe underlying chip architecture, while others are more specific to particular applications”. According to the report, Google’s reliance on Qualcomm will be potentially cut down if like Apple they also start building their processors in the house. In fact, in recent time it has been difficult for third parties like Qualcomm and AMD since other electronic giants like Huawei and Samsung has also started building microchips in the house. This will allow them to rely less on the potential supply restraints from outside parties. 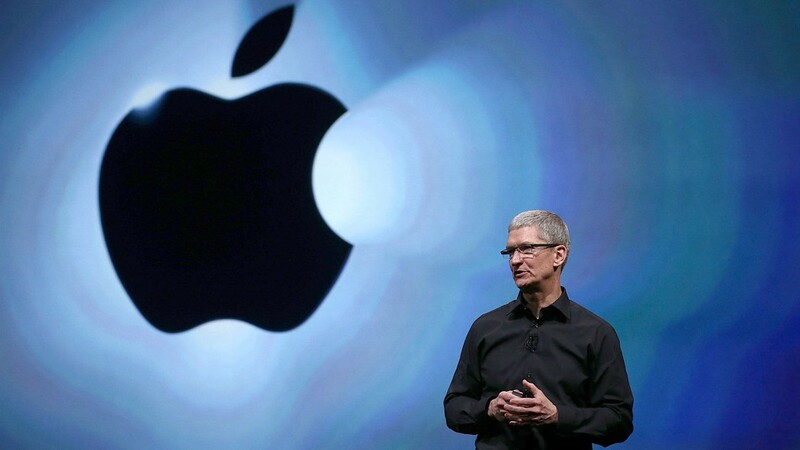 The report mentioned that spokesperson for Apple wasn’t immediately available for a comment. But Google did confirm that Mr. Gulati was now with them but refused to give any additional details. As the competition between the tech moguls has brews hotter each day, we can only wait and watch what surprises do they have stored up their sleeves for us. Be on the lookout for more exciting news on the tech industry on this page and also let us know your views and opinions in the comments section below.